Hi, friends! I love reading a few professional books during the summer! Well, this year I had the opportunity to host a chapter in two different book studies! I'm thrilled and can't wait to start reading! 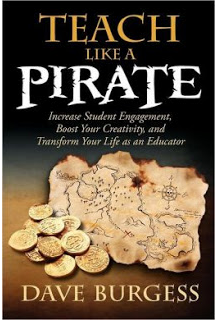 The first book study I'm participating in is Teach Like a Pirate by Dave Burgess! I've heard such good things about this book. I think it will be a perfect summer read to get me fired up for the fall! If you need a copy, one click on the pic will take you to Amazon! I've also added this baby to my Ferris Wheel on the sidebar! So here's how this will work. 1. Jennifer and Gina are hosting the book study linky party and will comment on each chapter. 2. One blogger will take the discussion deeper on her blog. 3. The other bloggers participating will comment on their blogs then link their posts to the Book study linky. That includes YOU if you are game to take part! We'll post on Tuesdays, Thursdays, and Sundays starting June 11. That gives you time to get your book and begin reading. 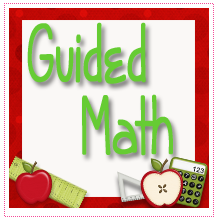 Mary from Guided Math is covering Chapter one for us. You can follow her here! 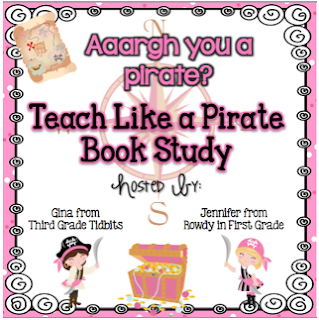 Aargh you ready for some book study fun??!! 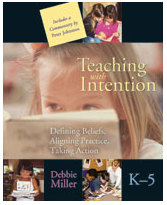 Bloggy PS: Just to let you know-The second book study I'm participating in this summer is Teaching with Intention by Debbie Miller. We'll get going with that one some time in July! Hope you join in the fun! Have a Happy, Happy Tuesday! !